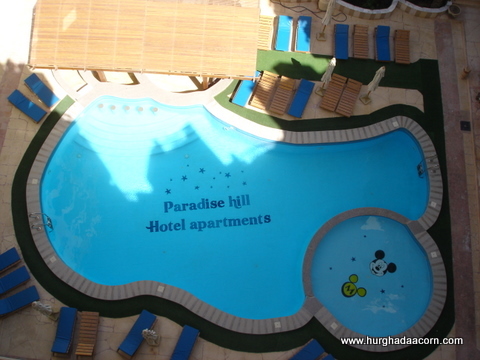 Our aim with Hurghada Holiday/Vacation Rentals, is to provide you with the ideal property for you, whether it be for investing, or renting. 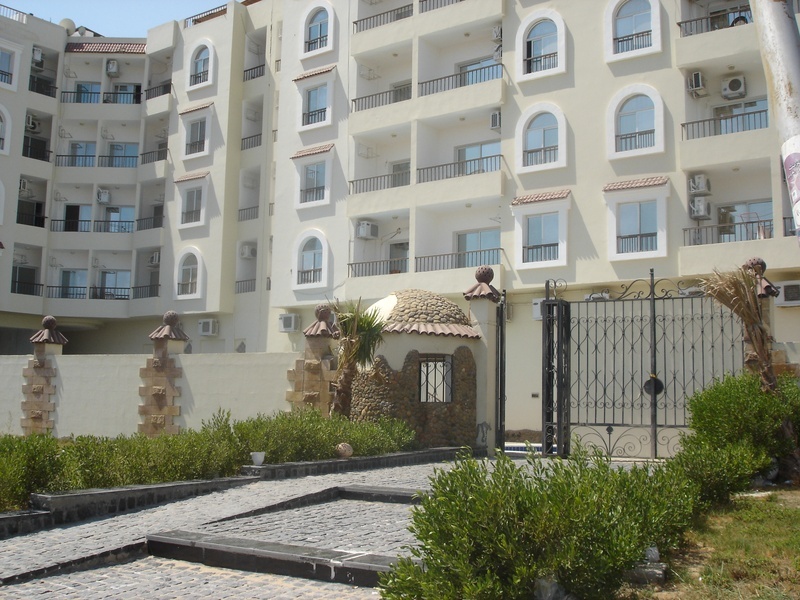 All of our rental properties are fully equipped, and kept to a high standard, for the perfect self catering holiday in Hurghada, Red sea, Egypt. When you decide to rent with us, we make ourselves available to assist you, should the need arise. For our guests with special requirements, or for those visiting our beautiful City of Hurghada for the first time, we will loan you a mobile phone, so you can contact us easily. We try to make you feel comfortable with your surroundings, by taking you by car, on a short tour of the City, so you know the different places you can go to, either during the day or at night.